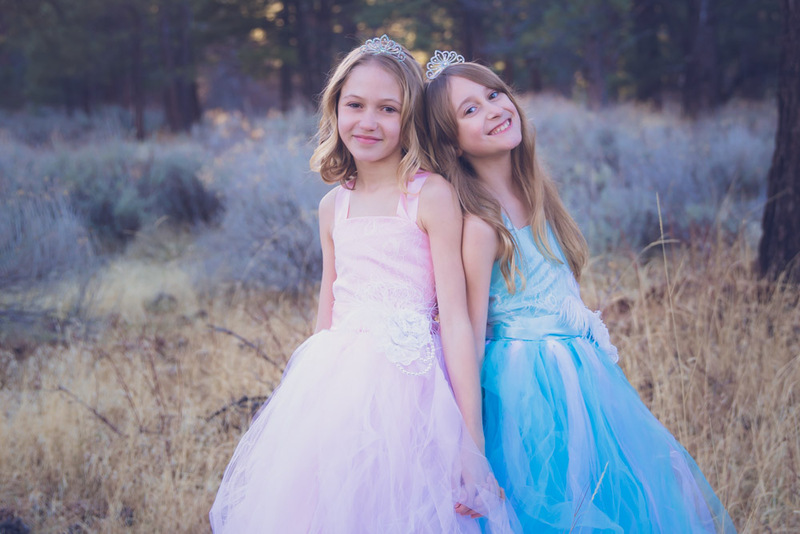 I had the most incredible joy of photographing two princesses during a recent styled children's photo session. These two were truly royalty...... Princesses through and through. "I try to be kind. I try to be generous. I am kind even when others are not so generous"
"I believe compassion makes me strong. Kindness is power. And friendship is the tightest bond of all." "I have heard I am beautiful. I know I am strong." "I am a princess. Long may I reign"